Get your official Flying Tiger T-shirt – and more! any up-to-date web browser, like Firefox or Opera. 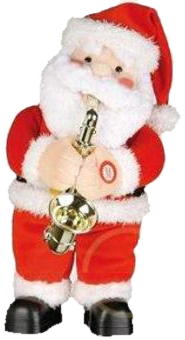 Extremely coooool Christmas to all my friends worldwide with my first saxophone production!